As part of a content marketing campaign it is of course great to produce awesome content. But if no-one actually sees it, shares it, or goes on to find out more – what is the point? There is of course Google – if your content is good quality it could bring in organic search traffic – and you can also use social media channels, mailing lists and similar. But what if we want to guarantee our content gets seen? What if we want to achieve both a measurable ROI, and a specific amount of potential users/sales prospects that will view our content? This is where well targeted content discovery networks and paid social media platforms can be extremely useful. We have listed 10 of the best content discovery and paid social platforms – and put them together into a nice little infographic for your viewing pleasure. Taboola, Outbrain, Facebook Advertising, Google+/AdWords, Twitter Ads, Stumbleupon Paid Discovery, nrelate, Zemanta, Gravity, Disqus. Search Candy provide content marketing, blogger outreach and SEO services in the UK and internationally. 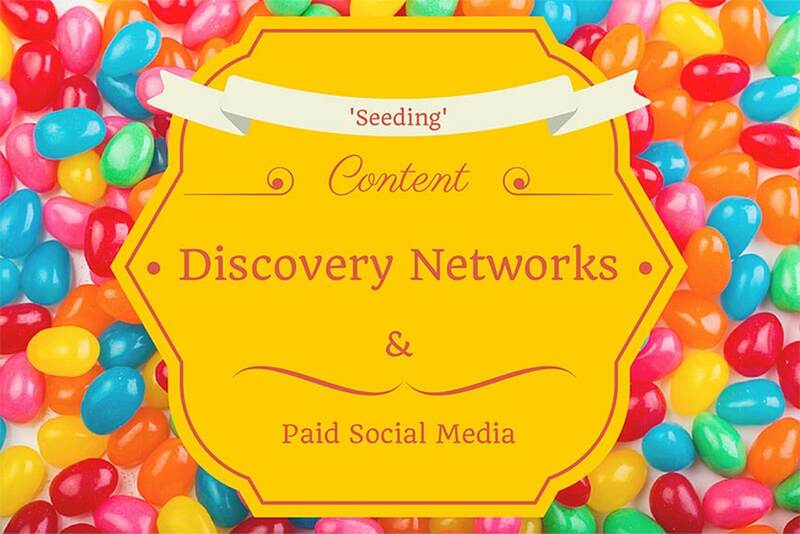 Do you use a content discovery network or paid social platform? Which do you find the best? Leave a comment below. Nice list! I have just started to play with Stumble Upon. I think that will give Outbrain a try. Thanks Diego! StumbleUpon is great, if the content is very high quality and shareable. Being able to target by interest group is very powerful. New one that’s emerging – Tackk. I love it, and have had great exposure to my blog posts.